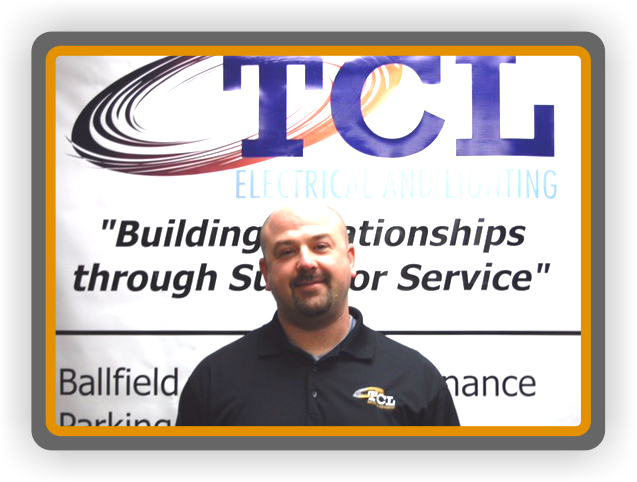 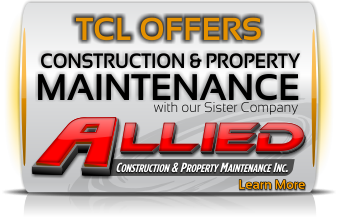 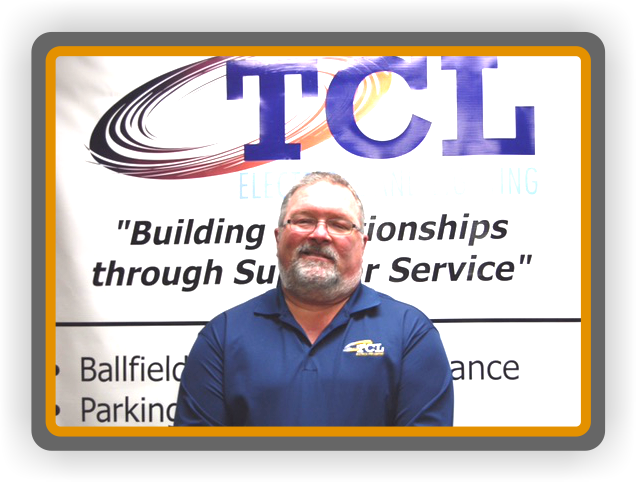 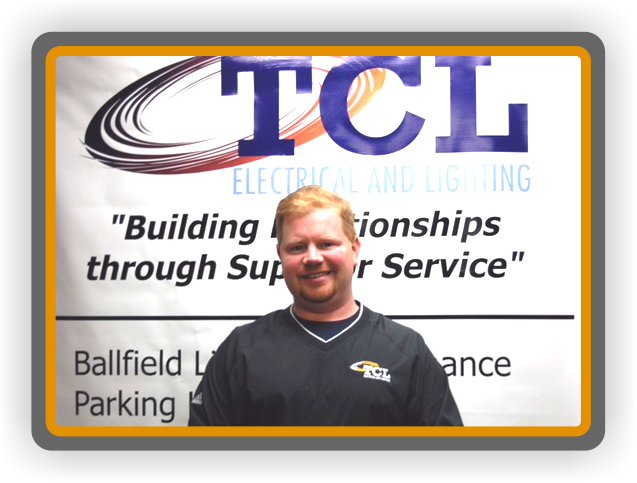 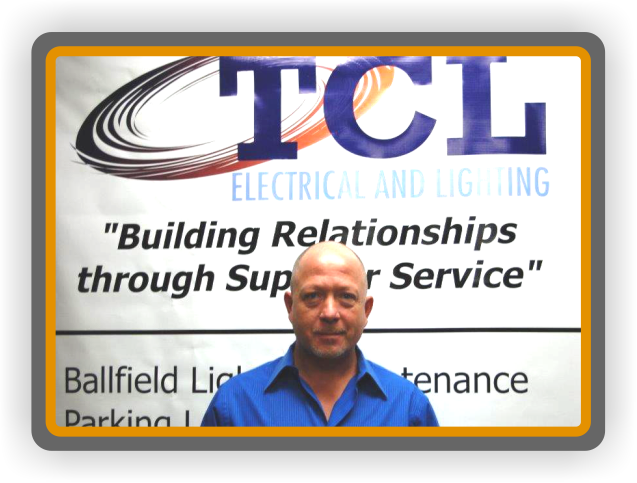 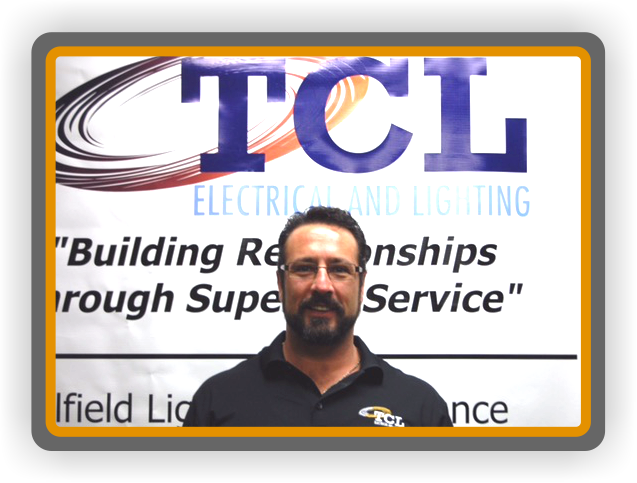 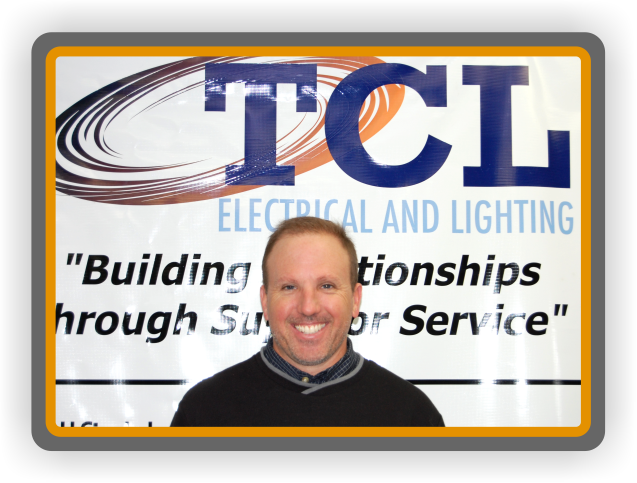 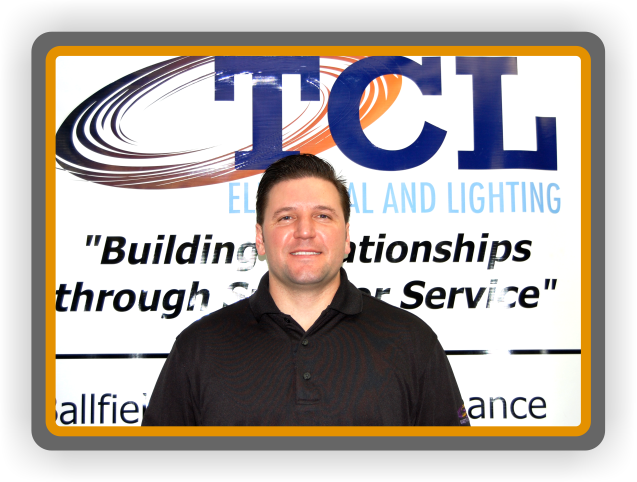 John is a founding partner and vice president of TCL Electrical. 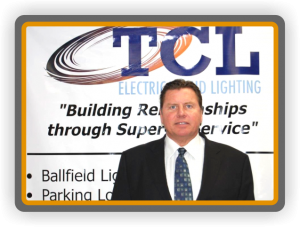 He compliments TCL Electric with a 30 year background in lighting consisting of 10 years at Kurtzon Lighting ending as inside sales manager, 4 years as general manager of Bell & Gustus, 3 years in sales for Areotech light bulb, and the last 13 years with TCL electric. 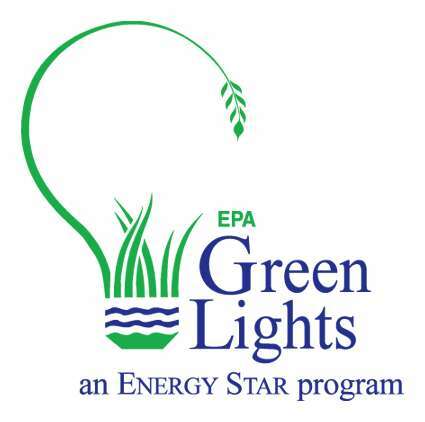 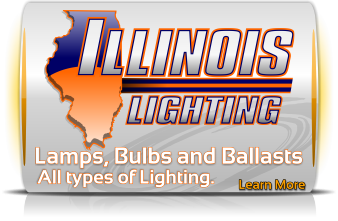 His time during the week is spent devoted to energy efficient lighting, and his weekends are spent on his farm. 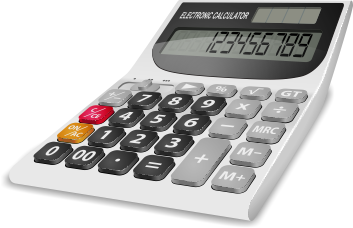 As for free time, much more of that is spent on his Harley rather than with a golf club.